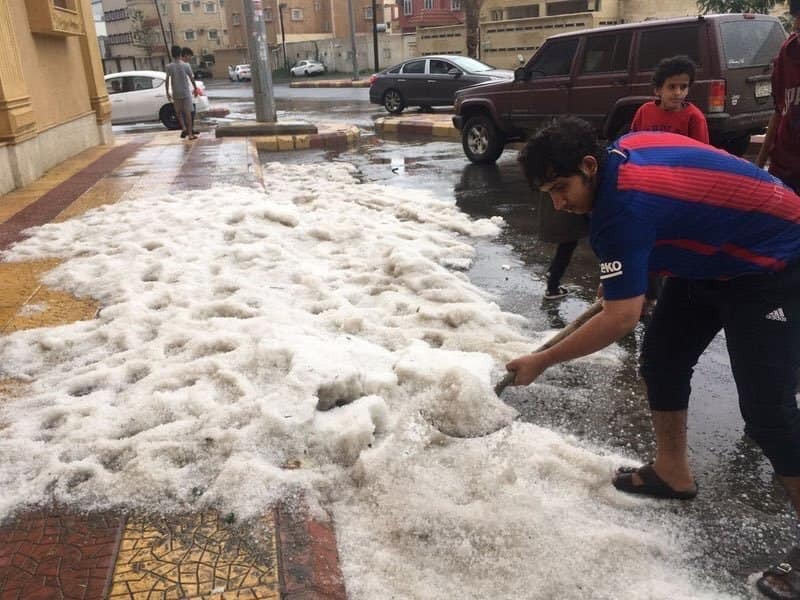 A Yemeni expatriate living in Saudi Arabia risked his life, wading through frozen water after an extreme hailstorm in south-western Saudi Arabia, to rescue a cat that was about to drown. 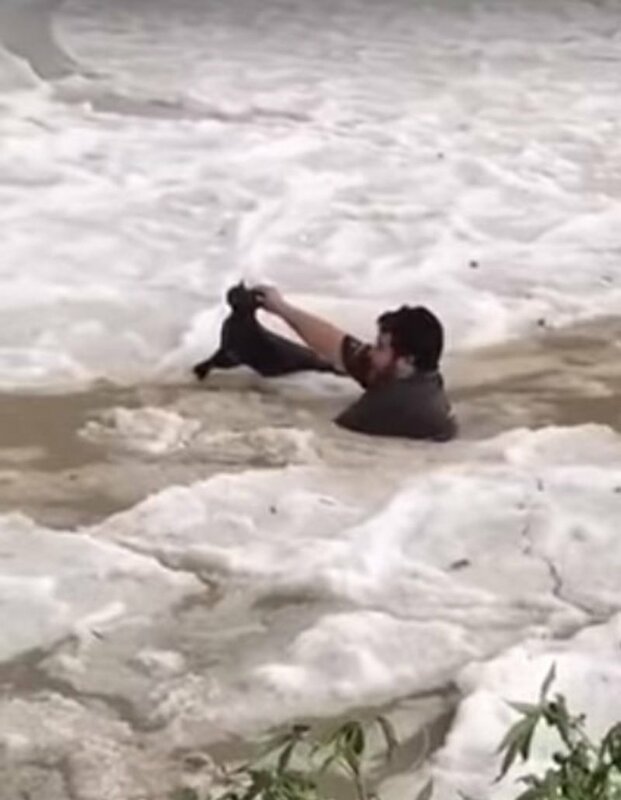 He said that he did not hesitate to plunge in the deep marshes to save the helpless animal. 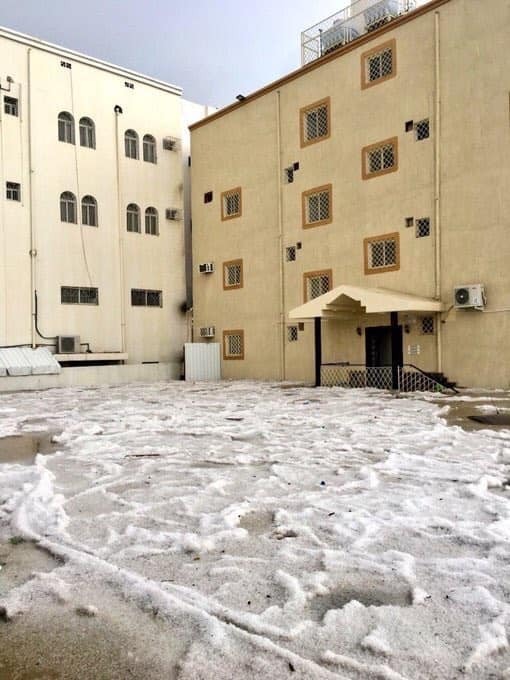 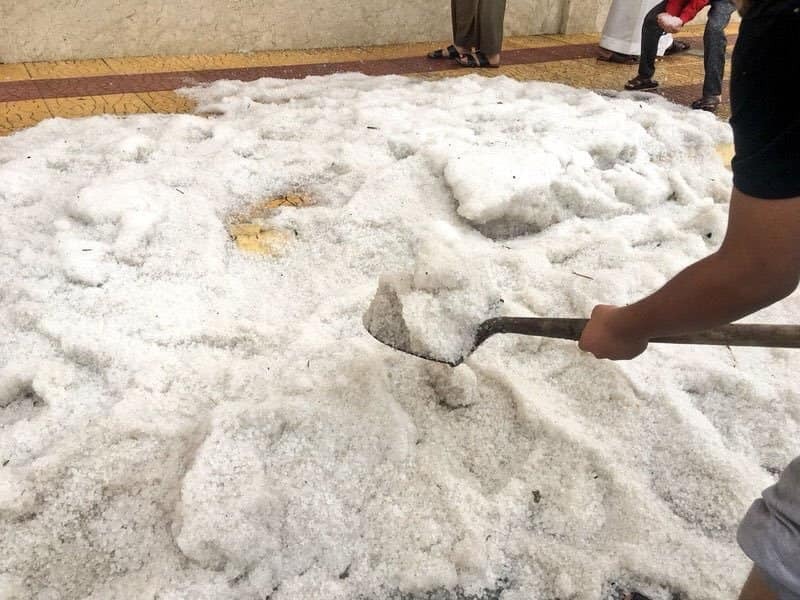 Torrential rain and hailstones lashed the Governorate of Khamis Mushait as other areas of Saudi Arabia while the Arabian Gulf suffer scorching summer heat. 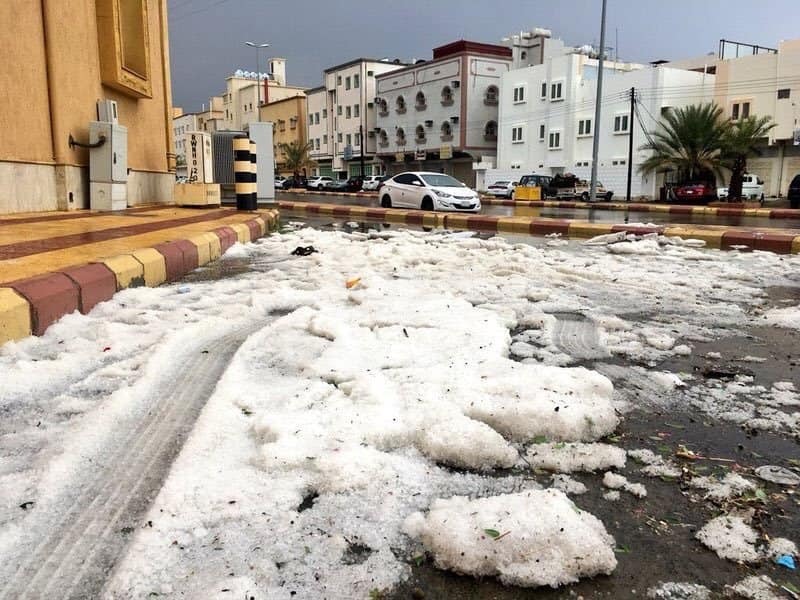 The weather is going completely nuts! 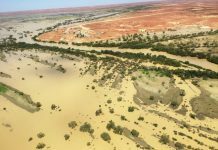 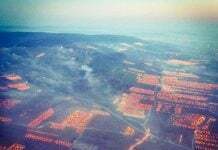 Was this an experiment HAARP?